Home > Blog > Consolidated Financial Statement: The What, When and How of it. 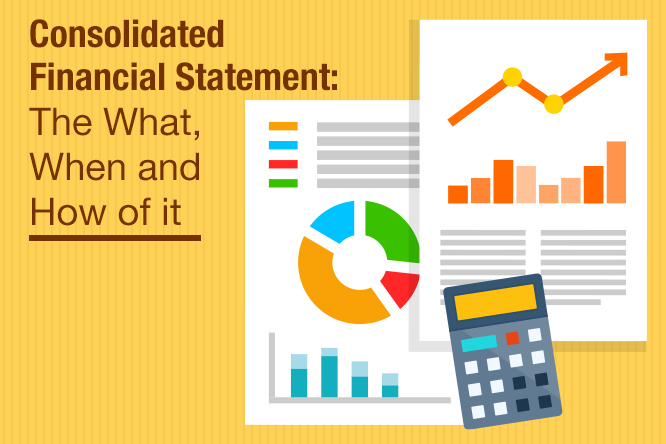 Consolidated Financial Statement: The What, When and How of it. Indian corporates have a new Companies Law to comply with effect from FY 2014-15. It is said that, any new act brings along with it some uncertainties and reservations. One of the impacts of the New Companies Act 2013 is the requirement for preparing consolidated financial statements for every company having at least one Subsidiary, Associate or Joint Venture (Section 129(3) of the Companies Act, 2013). Hitherto the mandate for preparing consolidated statement was only applicable to listed entities as per clause 32 of the listing agreement. 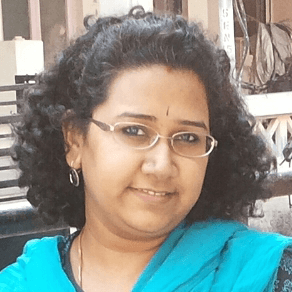 In this blog, let’s examine the rationale behind the section 129(3) of the Companies Act, 2013 asking for consolidated financial statement. In a versatile economy, the corporate structures get complex. Such complex structures are set up for ease of administration, expanding operations in various geographies, availing tax exemptions/benefits etc. If the stakeholders view only the standalone financial statements then spirit of financial numbers reported gets diluted. There is signification amount of story that cannot be communicated in standalone financial statement. A Standalone financial statement fails to reflect the performance and health of other companies in the group. To arrive at an aggregate view would be a challenge for regulators and other stakeholders. Through consolidated financial statement transparency can be achieved and the group level financial numbers can be disclosed to all stakeholders. There was a provision under erstwhile Company’s Act, which required attaching balance sheet and income statement of Subsidiary, however this information would be found somewhere in notes to accounts and would not explicitly reflect on the face financials of the company. Consolidated financial statement would ensure completeness of data and paint the larger picture of the company’s operations. In an environment inwhich governance is getting stricter even the company management would like get consolidated view so as to assess risk at the group level for framing decision rather than analyzing the performance on the basis of individual entity. Consolidated financial statement also helps in negating the effects of inter-company transactions thus preventing companies from a possibility of misstatement in financial report. All these challenges perhaps have compelled the New Companies Act 2013 to make consolidation mandatory.